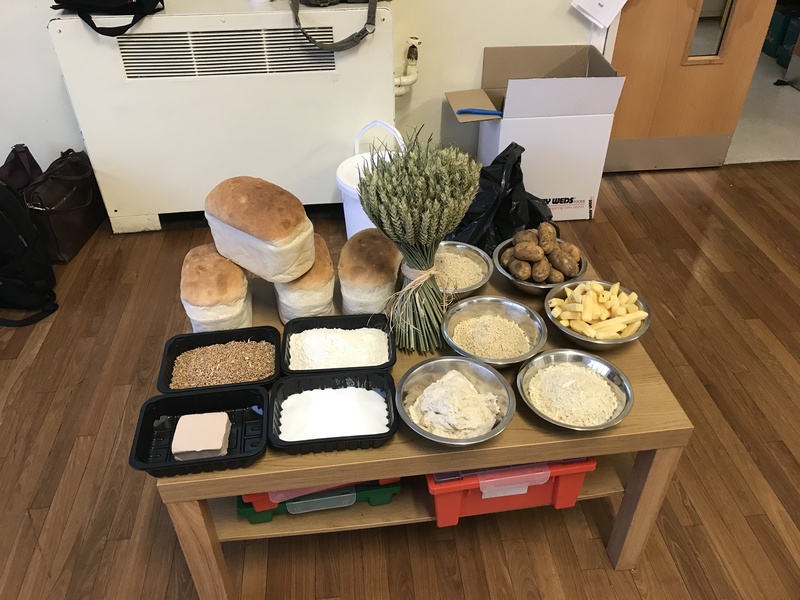 To coincide with International School Meals Day on 14th March 2019, a team from Newly Weds Foods head office in Ossett went to a local primary school, Dimple Well Infant School, to demonstrate to the Year 2 classes how some of their favourite coated foods are made. 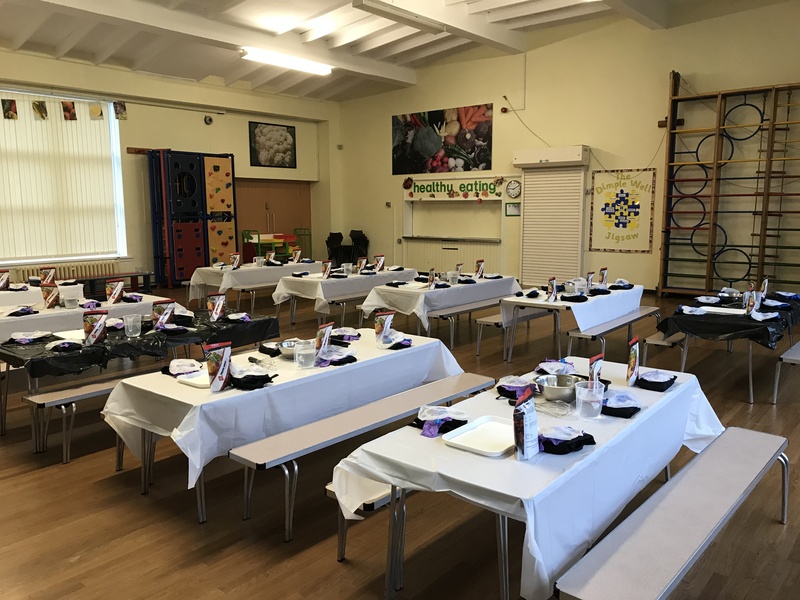 Alison Robshaw, Faye Cunningham and Sue Schofield talked to the 6 and 7 year olds about having a balanced diet, then tested their recognition of various foods, including roast chicken, salmon and carrot sticks. The winners received National Book Tokens to aid their future studies, while everyone received a goodie bag with a water bottle, crayons and notepad. The session was great fun for the team involved and a change from our usual projects!